The Central Bank says a serious offence of counterfeiting local currency has reemerged in recent weeks as reflected by the number of counterfeit notes which have been presented to the Bank. The Bank said although bearing some resemblance to a genuine note, the counterfeits are easily distinguished through the absence of the watermark, metallic thread and windowed security thread, as well as the softness and poor quality of the paper used. Members of the public and the business community are again being reminded to carefully check all currency notes, especially the higher denomination notes, which come into their possession. Anyone who believes he or she is in possession of a counterfeit note should bring it to the Central Bank for examination and further appropriate action. 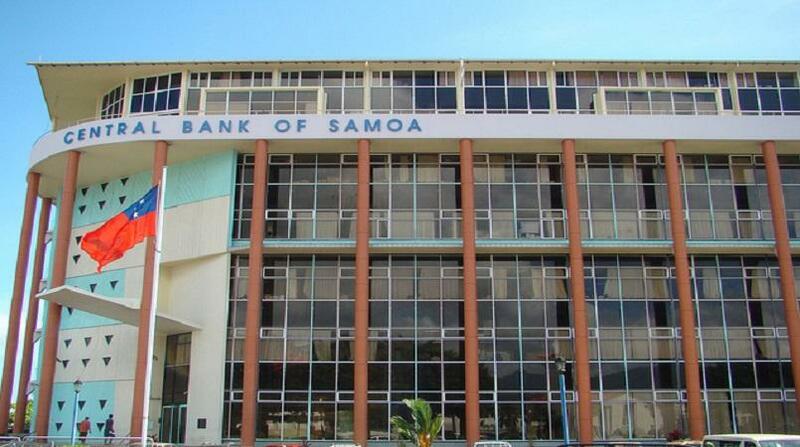 Under Section 18 of the Central Bank of Samoa Act 1984, the issue of counterfeit notes is an offence, carrying a prison term of up to 14 years. Consequently, the Central Bank has placed this serious matter of counterfeit notes with the police for investigation and appropriate action. The Public is requested to report to the Central Bank or the Commissioner of Police any information that may lead to the apprehension of persons involved in producing counterfeits.